I tried something new this weekend. 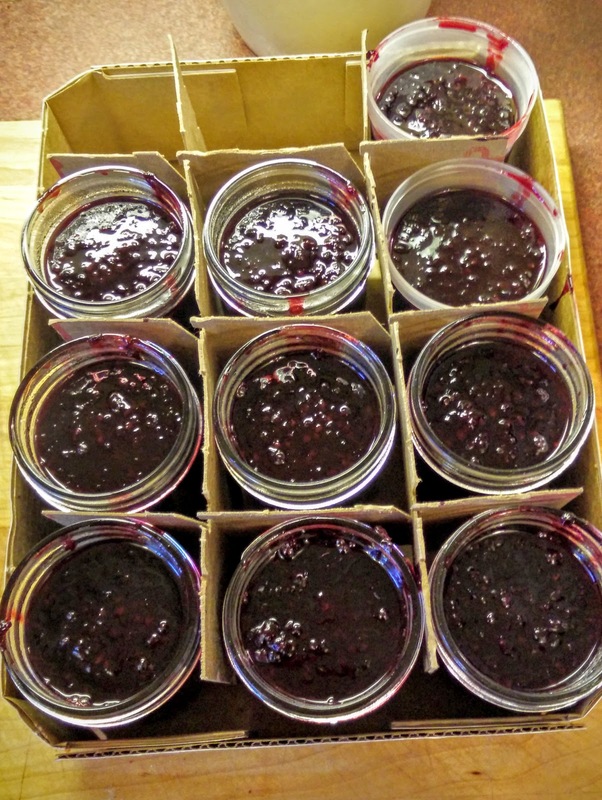 Last summer was the best summer EVER for blackberry picking. We went 4 or 5 times and came home with at least 3 pounds of berries each time. 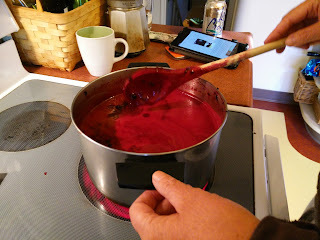 I ended up freezing almost all of them, except the ones I pickled or made into jam using pectin. 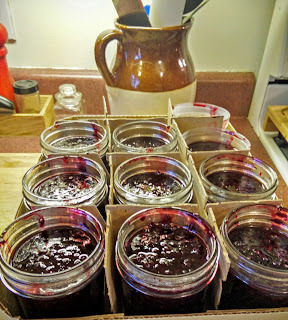 Well this weekend I ran out of jam AND I had no more pectin! 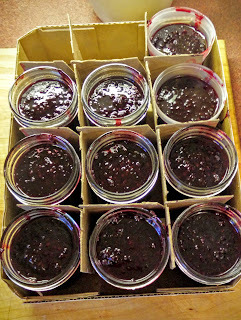 I really didn't want to go to the store (it's kinda cold outside) so I started researching how to make blackberry freezer jam with out pectin. 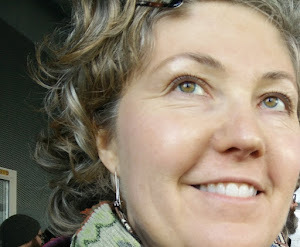 Come to find out, it's not that hard at all; it's also better as in you don't need as much sugar. 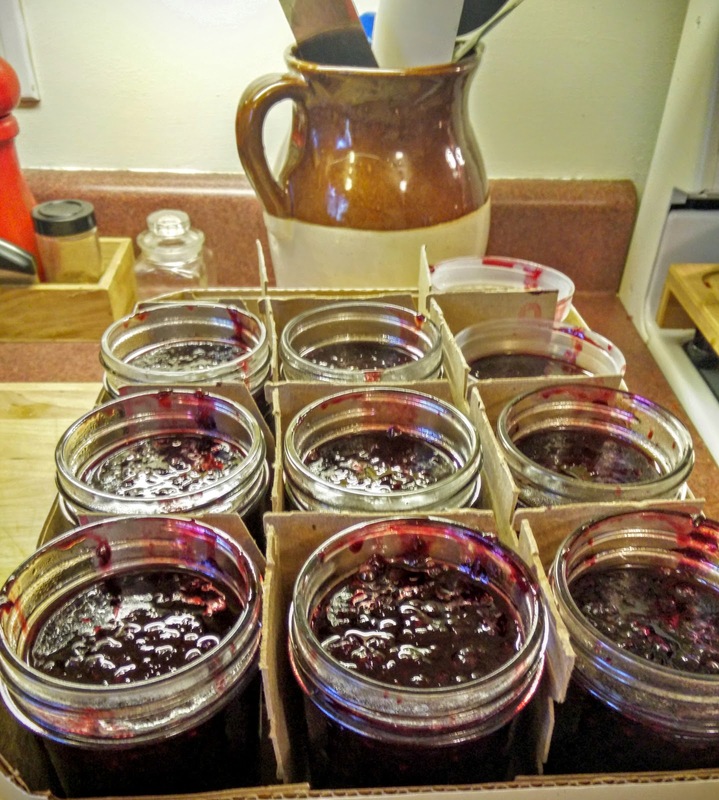 Pectin imparts a sour taste in your jam, to get around that people add more sugar, twice as much as you'd need if you didn't use it. 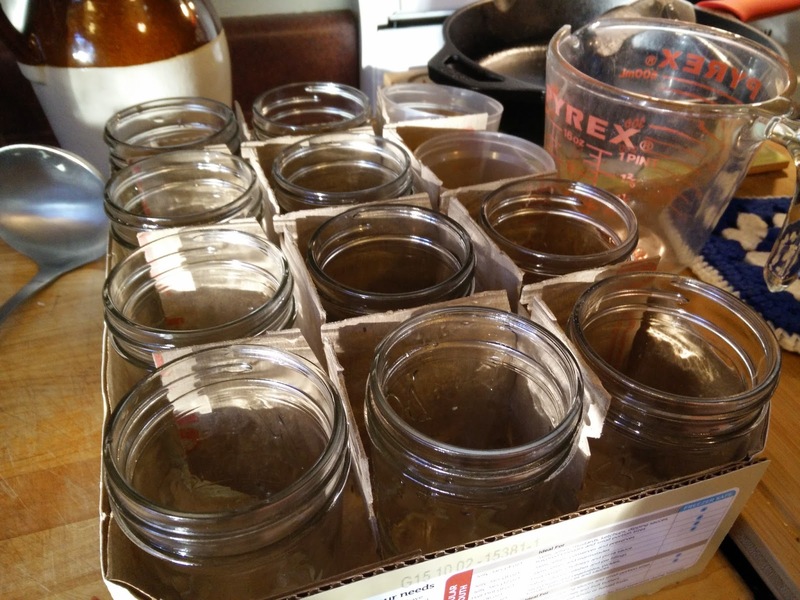 To begin with, gather up 9-11 1/2 pint sized jars and lids. I used glass jars although you might want to use the plastic ones if you have them since you will be freezing the jam. Next heat 1 pound of blackerries over medium hear until they are soupy. Once soupy, add 2-3 cups of sugar (or honey if you'd prefer). Bring this mixture to boil and continue to stir for 20 minutes while berries are boiling. 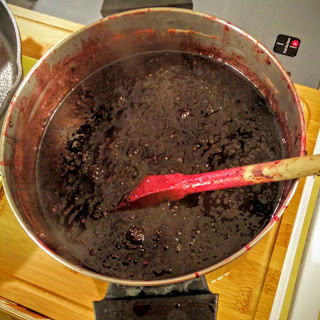 This release the natural pectin all berries have. 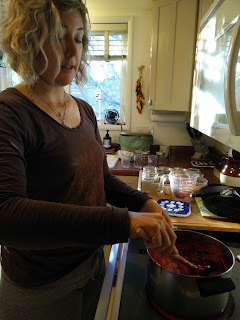 Allow the berries to cool slightly before transferring them to your containers. You should notice the berries have thickened. Once completely cool, add lids and freeze! It's really that simple. You can do this with any berry really. There is no need to add pectin or unnecessary sugar.